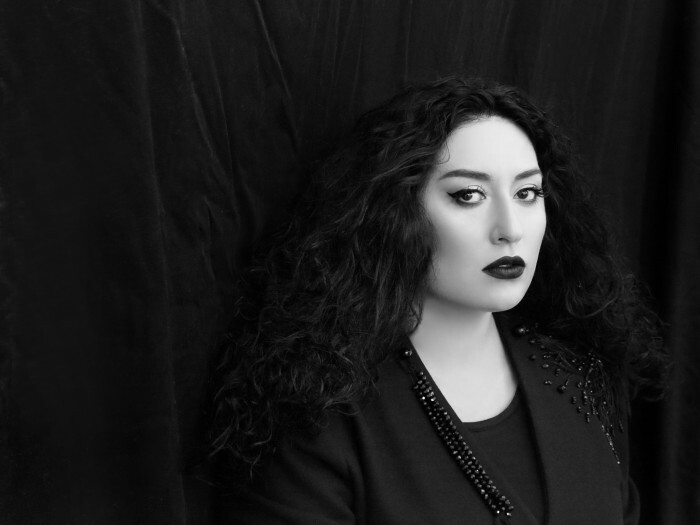 Anita Rachvelishvili releases her debut album "Anita" with Sony Classical. 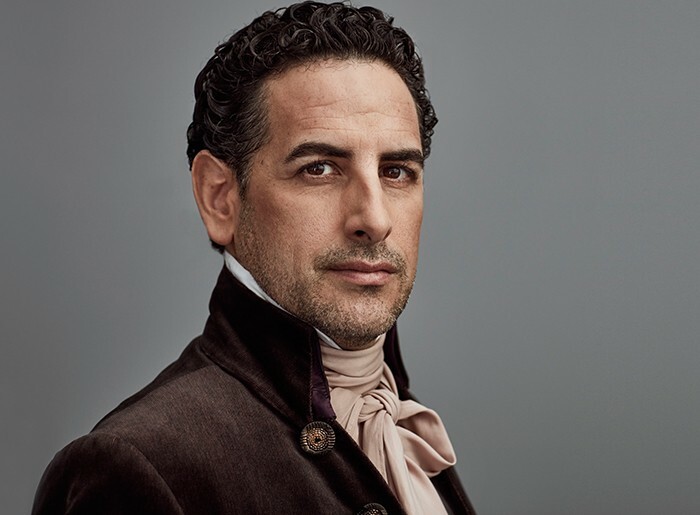 For his debut album with Sony Classical, Adam Laloum has chosen to play the Brahms concertos - a special statement. 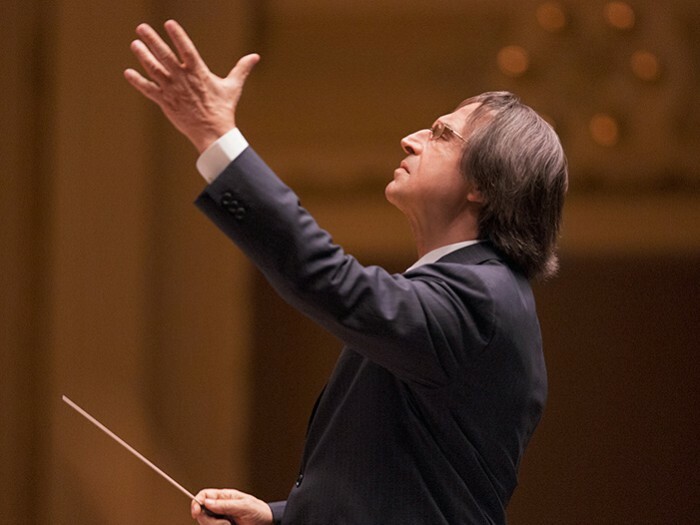 The world’s most famous classical music event was led by Italian star conductor Riccardo Muti. 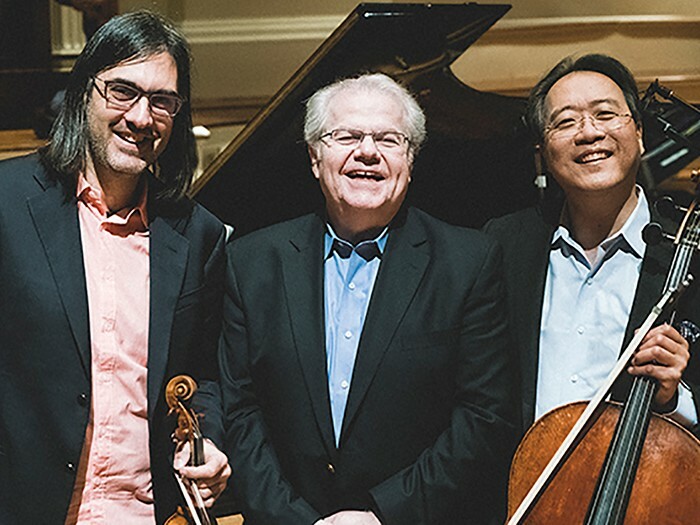 The world’s leading classical music channel medici.tv presented five evenings with pianist Lucas Debargue. 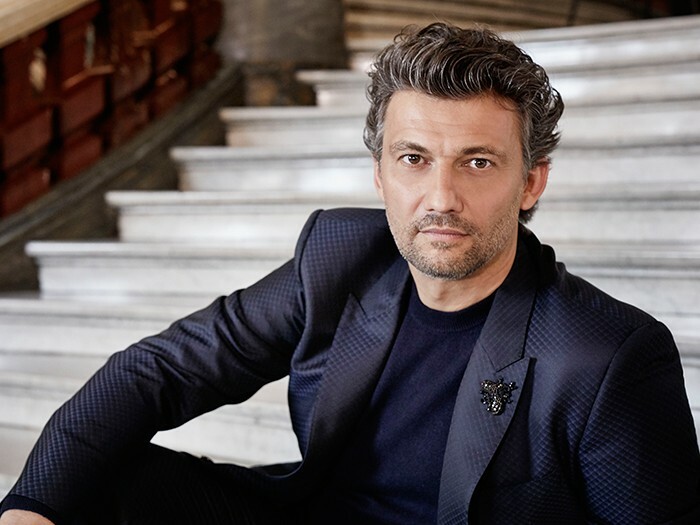 Jonas Kaufmann pays homage to a magnificent era of opera that defined musical splendor and elegance. 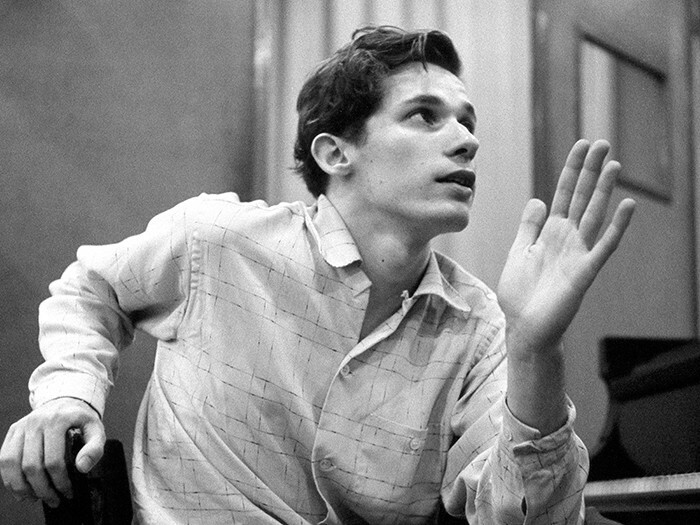 The complete story of Glenn Gould’s iconic 1955 Goldberg Variations recording. 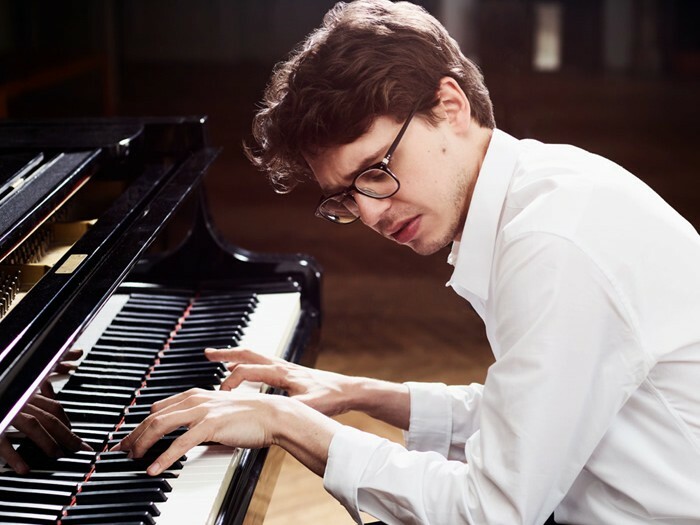 For the first time you can join Glenn Gould in the studio and relive the making of Gould’s iconic 1955 Goldberg Variations.